Learning to actively manage the relationship you have with your customers is one of the most important things you’ll do for your business, which is why Salesforce offers a comprehensive program to handle CRM. 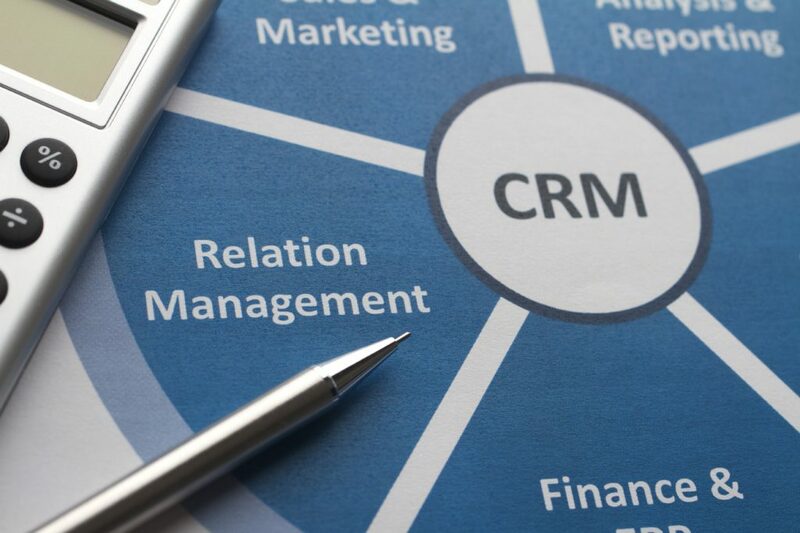 CRM is customer relationship management, and it’s the single most important thing your business will use. It’s a platform that allows you to actively manage and organize your client information all in one place, which is precisely what makes it such a useful tool for anyone who wants to increase engagement with their customers. One of the best ways to engage and interact with customers in this era is using social media. Millions of people use social media each day to connect with businesses, and it’s up to the businesses to engage their followers and customers. The misconception is that most people contacting or posting about businesses online are doing so only for customer complaints. Many consumers love to share their excellent experiences with businesses online. When someone takes the time to compliment your business or complain about it, it’s up to you to take note of this and respond. People love to receive a response, and that’s what makes your business stand out more than others. Whether you’re responding to a negative comment to help ease the worries and stress other customers are facing or you’re just spending time thanking your customers for their excellent review, you must engage. When all your customer relationship management tools are in one place, it’s much easier for you to manage. By visiting this website you will discover how your business can take advantage of all the ways you have to engage your customers. When they are happy, your business thrives. When your customers feel as if they’re not being heard, your business suffers. The number one rule of good customer relationships in business is to listen to the client. What do they like to see and what bothers them? When you take the time to really hear what people are trying to tell you, you also take the time to make an impact. Your customers want to be heard directly and through marketing surveys. Most importantly, they want you to acknowledge you heard them. It’s one of the best ways to engage your clients. Using this software helps you and everyone who works for you manage this aspect of your business with ease. When things are easy, it makes running your business smoother and less stressful. Let your customers know you’re listening to them by actively engaging them in conversation online, in person, and even over the phone. CRM is not something you can afford to ignore if you are a business owner. Your entire customer experience requires you focus on what they have to say, what they want to see, and how you can implement the positive changes your customers request. If you can’t keep them happy with CRM, you can’t run a successful business. You need your customers.